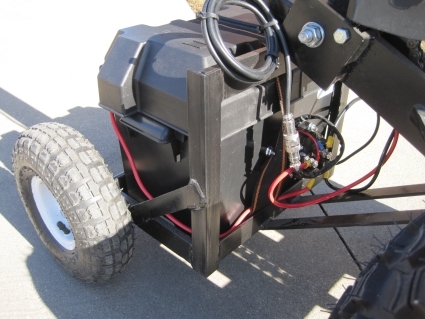 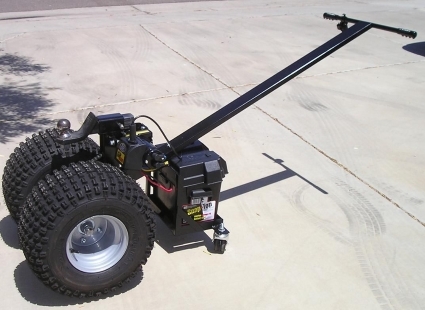 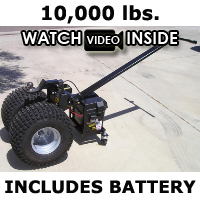 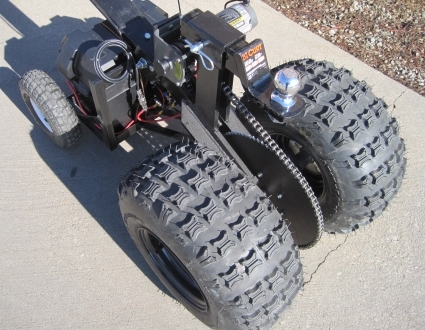 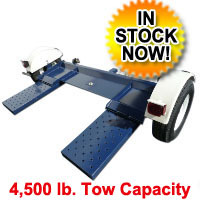 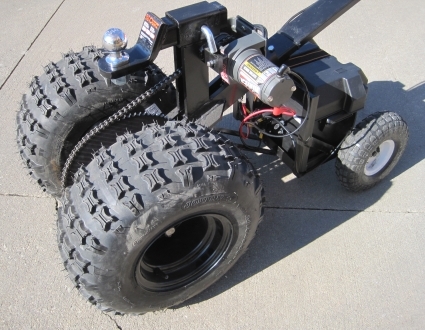 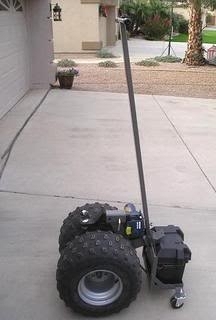 Just imagine the possibilities of this 10,000lb Heavy Duty Powered Trailer Dolly! 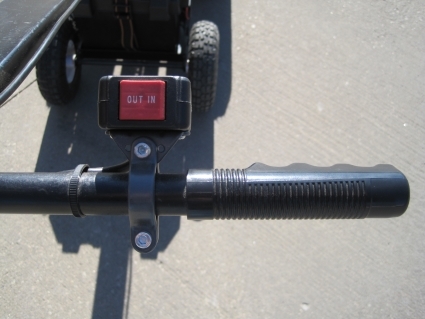 No more arguments of who's left is left, and whose right is right, with the spouse or loved one when backing up the trailer. 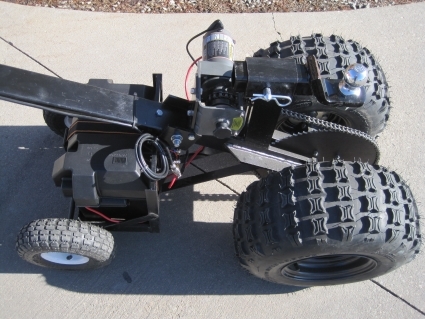 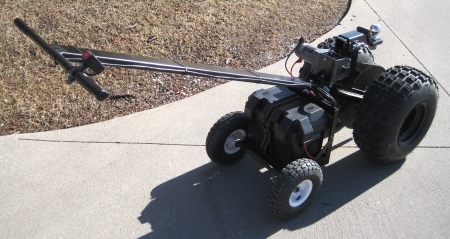 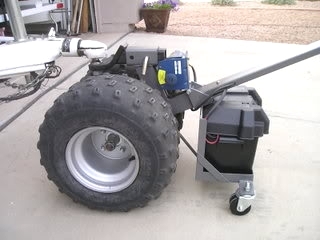 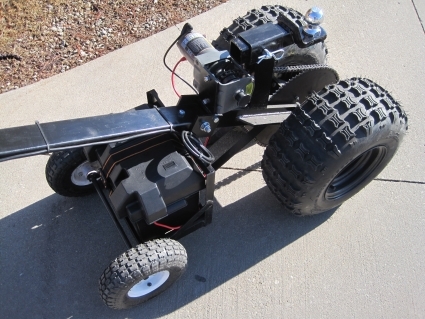 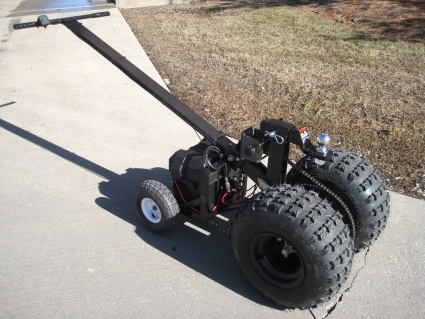 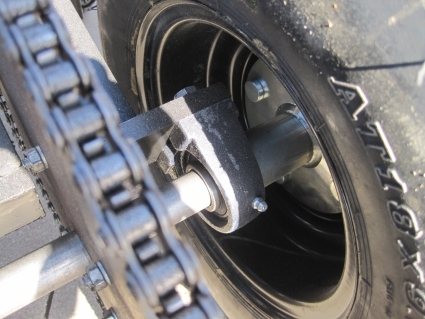 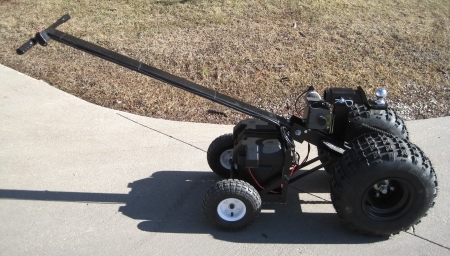 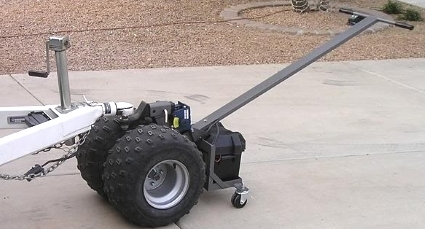 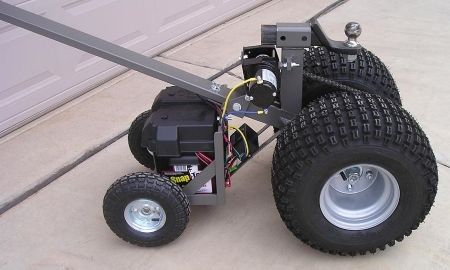 Moving your trailer becomes a dream with this trailer dolly. 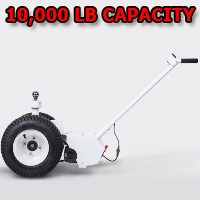 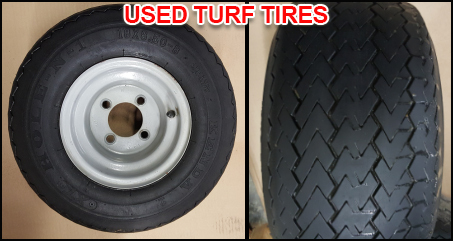 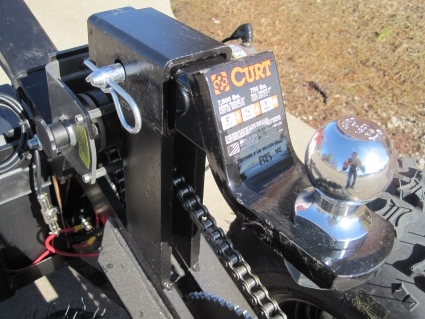 This mover makes it easy for one person to maneuver a fairly large trailer in and out of tight spaces, without all of the unwanted hassles.